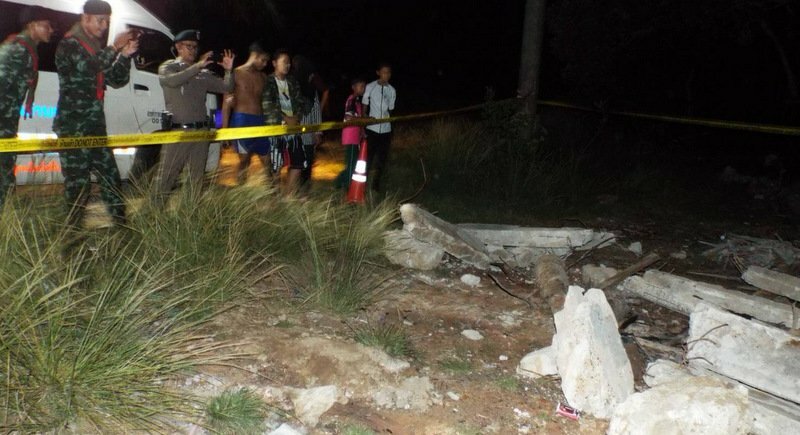 PHUKET: Officials have been called in to examine what are suspected to be two cannons that were discovered while excavating to build a new house in northern Phuket on Saturday night (April 28). 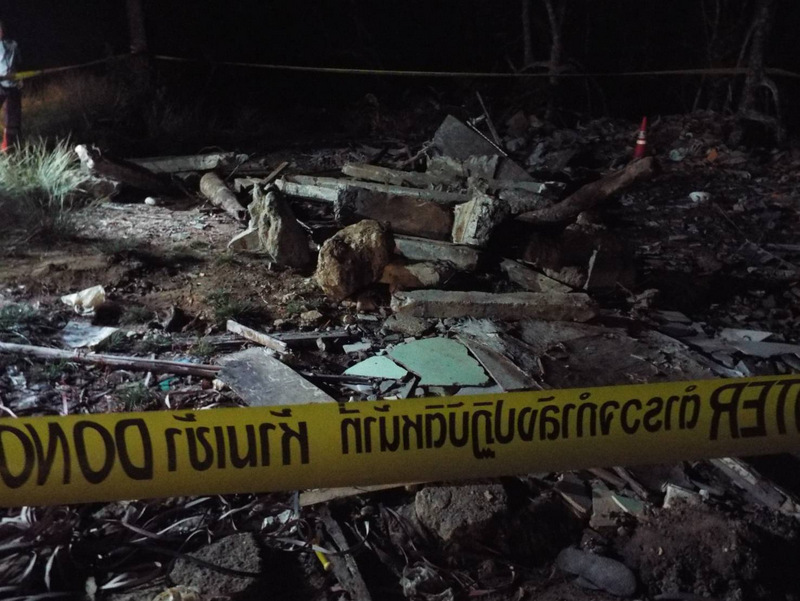 The area, near a mangrove forest behind the Baan Kho En Tambon Health Promoting Hospital, was roped off for safety after Baan Kho En villager headman Somnuek Patee reported the find to Tha Chatchai Police at about 7pm. 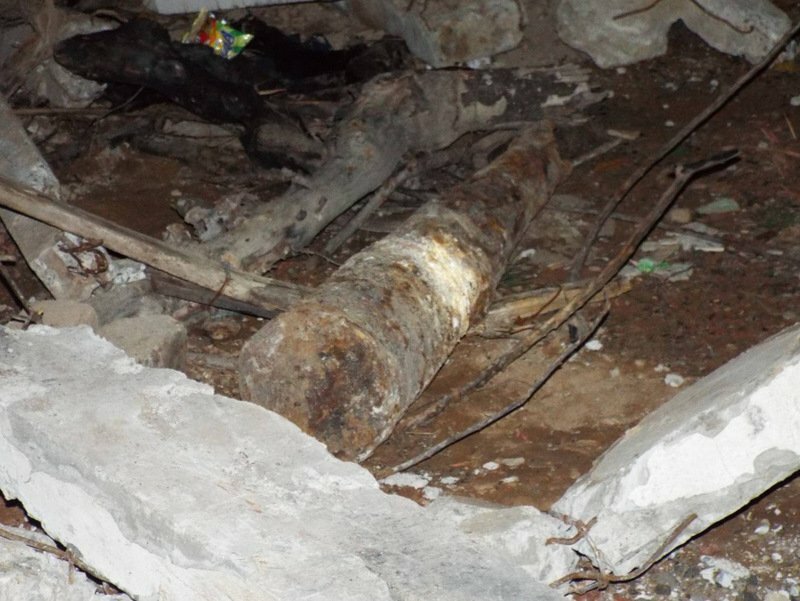 Mr Somnuek told the responding police officer, Maj Preecha Kongchoo of the Tha Chatchai Police, that he was notified of the find by Tawit Chaibutsee, a 42-year-old construction worker from Khon Kaen. Soon to arrive at the scene with Tha Chatchai Police were soldiers stationed at the Phuket Checkpoint as well as rescue workers. 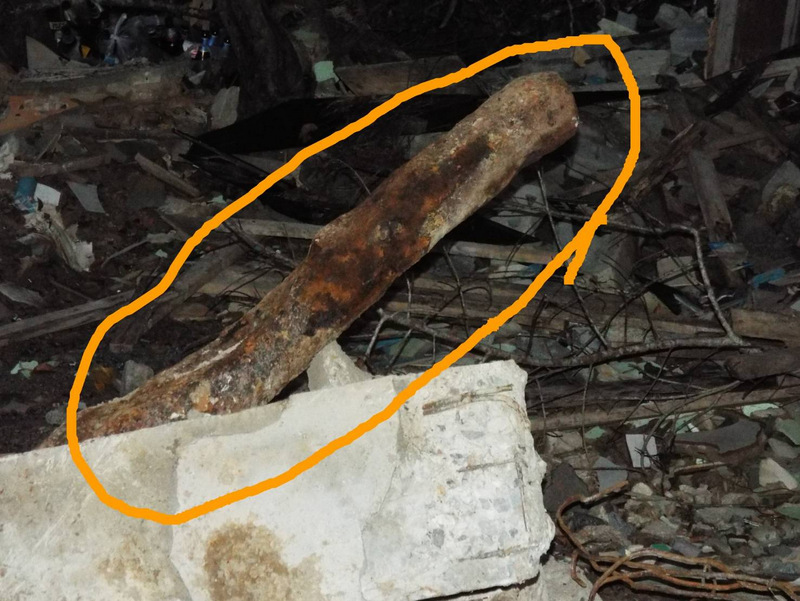 The two rusted objects now suspected to be antique cannons were one and a half meters long, and officials from the Explosive Ordnance Disposal (EOD) were called in to ensure the objects were safe to handle. 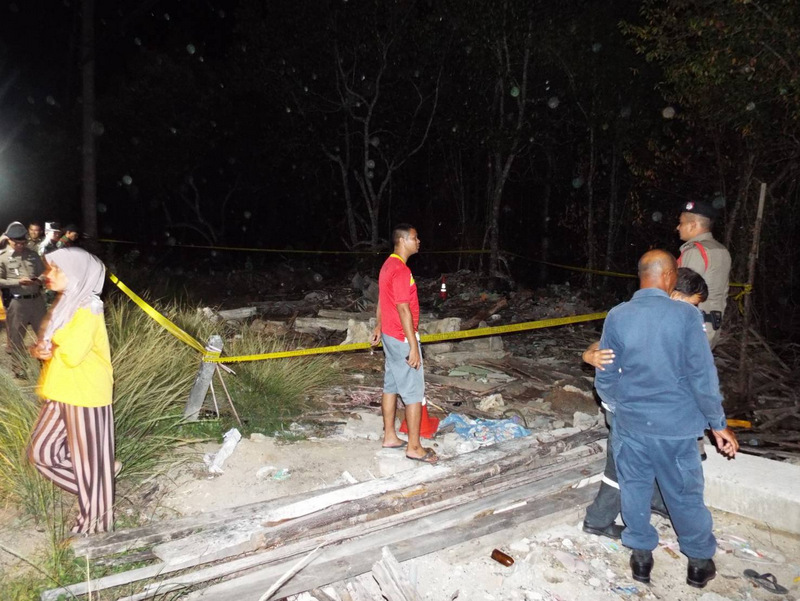 Mr Tawit, who first found objects, told officers that a backhoe was clearing the area in order to build a house near Baan Kho En School, about 500 metres away. 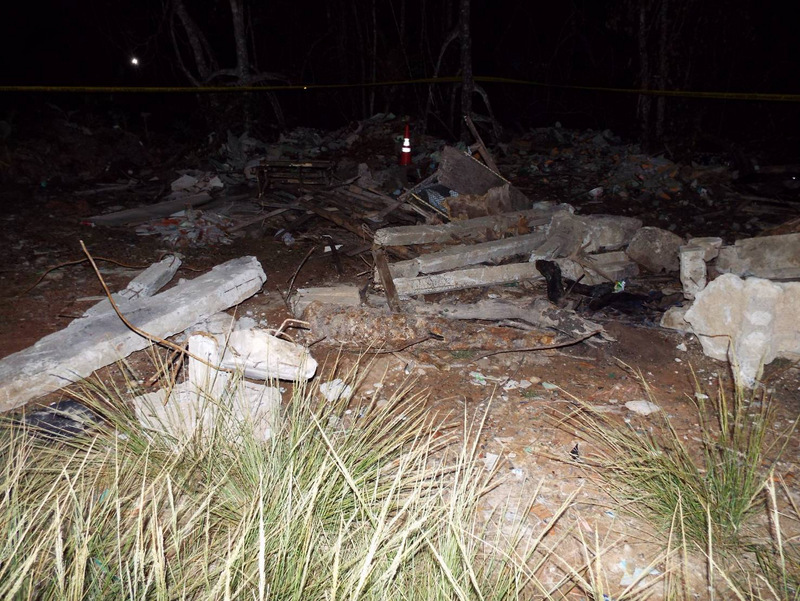 “The backhoe moved objects from there and dropped them here,” he said. 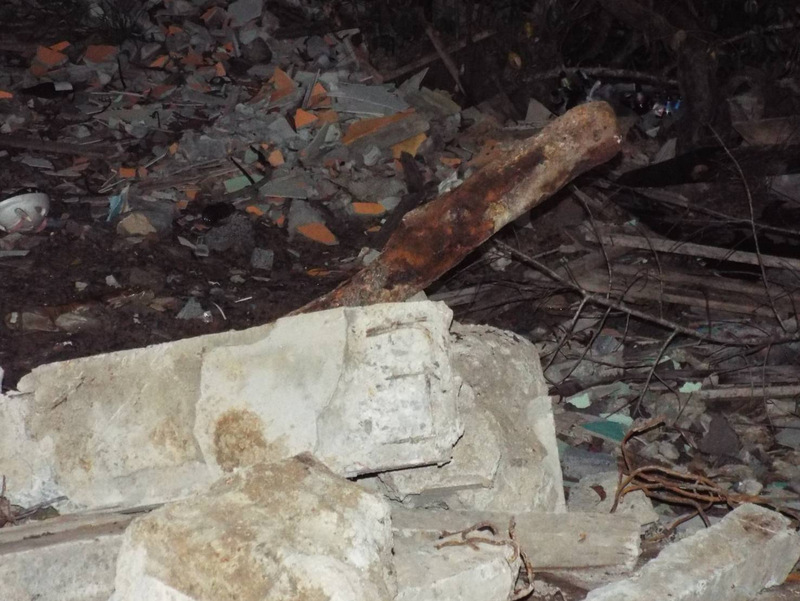 “We saw the objects dumped along with cement rubble. I took a better look and saw that the objects looked very similar to cannons, so I informed the village headman,” Mr Tawit added. Surely there must be a follow up, to this "dangerous" situation. 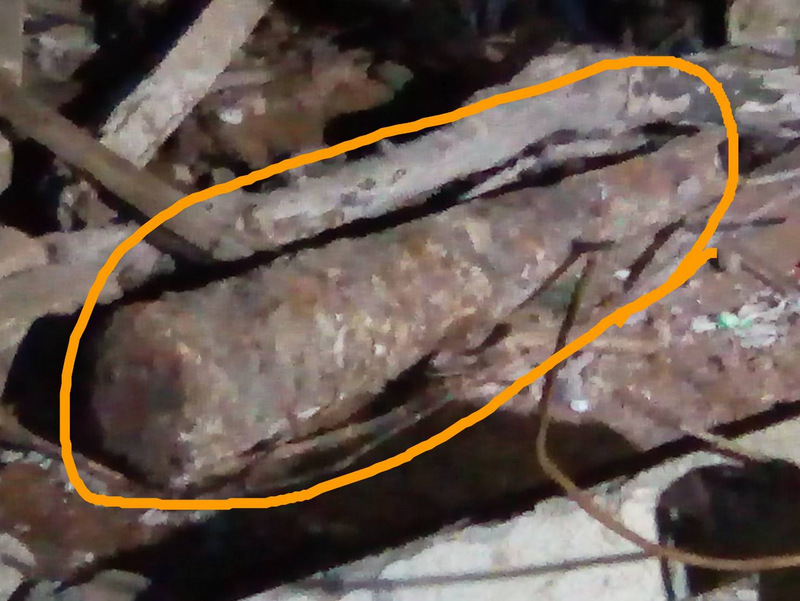 Perhaps historical 18-19 century cannons? After cleaning the cannons sure there will be inscriptions to read. First the torpedo, now a cannon...I'm thinking in a few decades, a new port dredging project is going to uncover an old Chinese submarine. A "canon"..... really!, let's get the army in on this one as well, my guess, it belongs alongside the "torpedo."